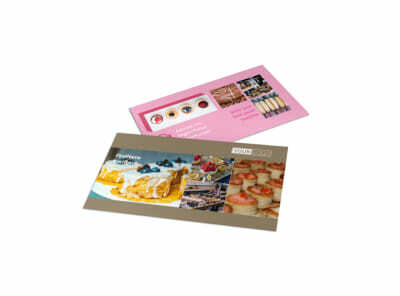 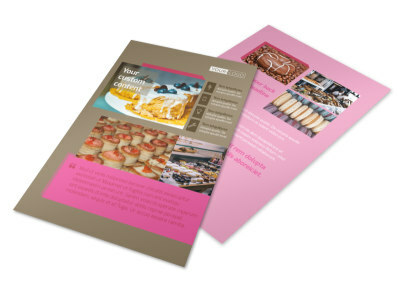 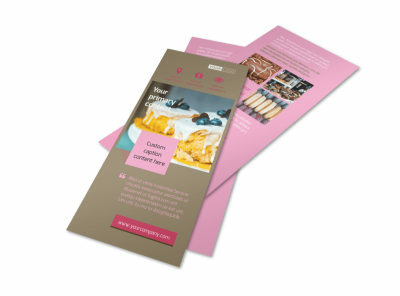 Customize our Pastry Catering Postcard Template and more! 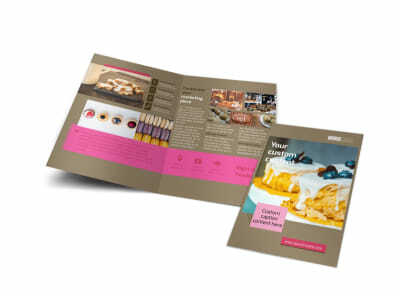 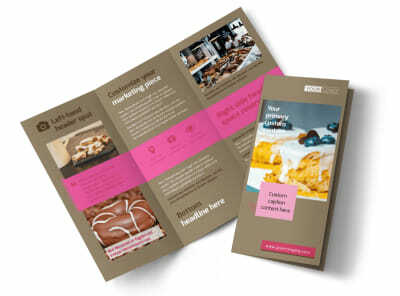 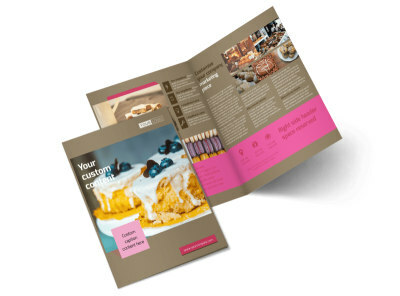 Announce your business’s grand opening with pastry catering postcards created using our online editor. 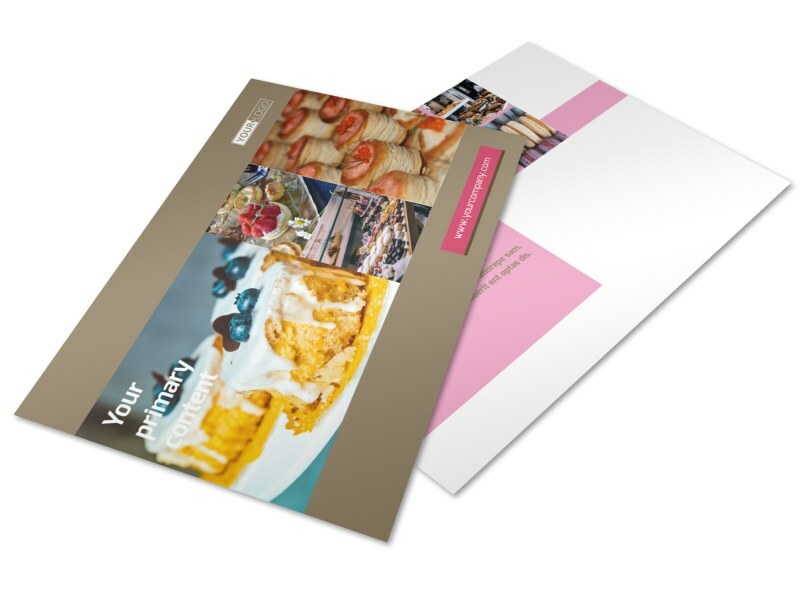 Customize your template with beautiful colors, images, and other elements that will get potential clients’ tummies rumbling. 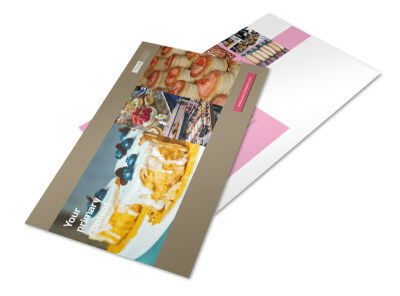 Print from any location with a printer or leave that part to us while you get back to rolling out the dough.